Well, I’m back from Haven (a conference for DIY and decorating bloggers) – both exhausted and brimming with new inspiration for you all. 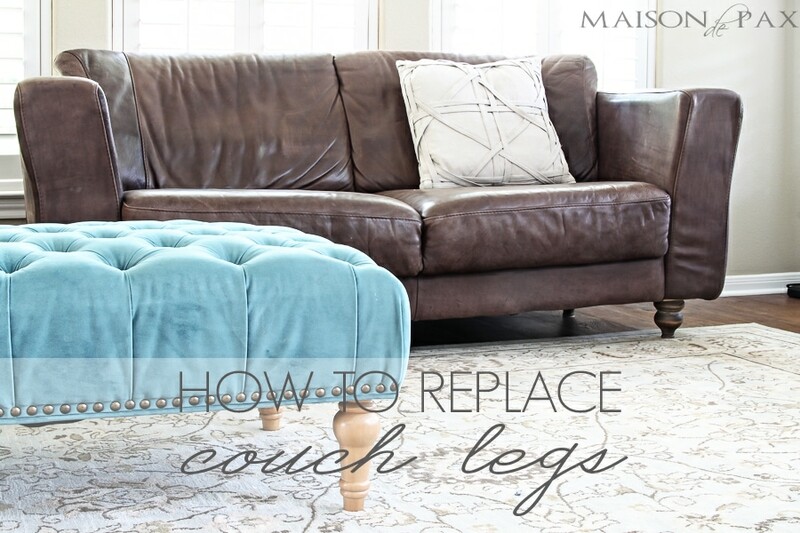 While I catch my breath, though, I want to share a very simple little diy for you all today: how to replace couch legs. Now I admit that these couches may not be my style in general (they were Mr. Pax’s before we were married), but the original legs have bugged me for years. Now, after a quick afternoon project, they are much more cohesive with the rest of our living room furniture. 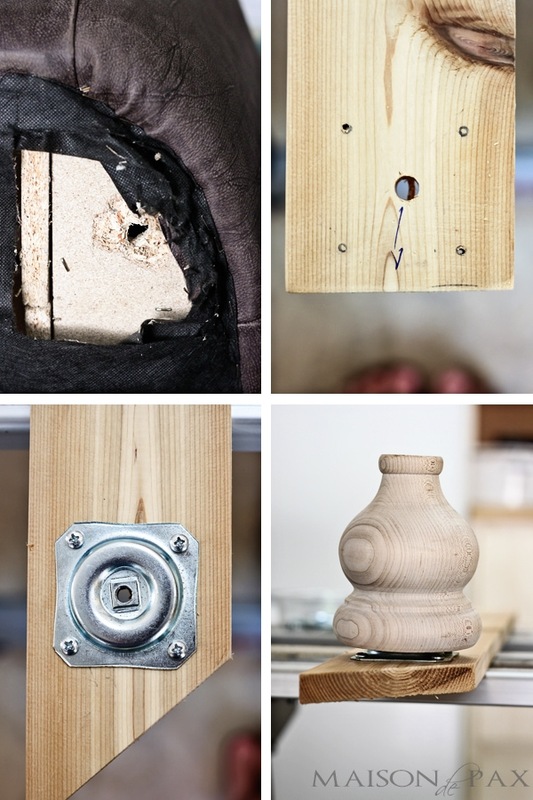 Determine if the base of your couch can hold the new receivers (ours could not, as you can see). 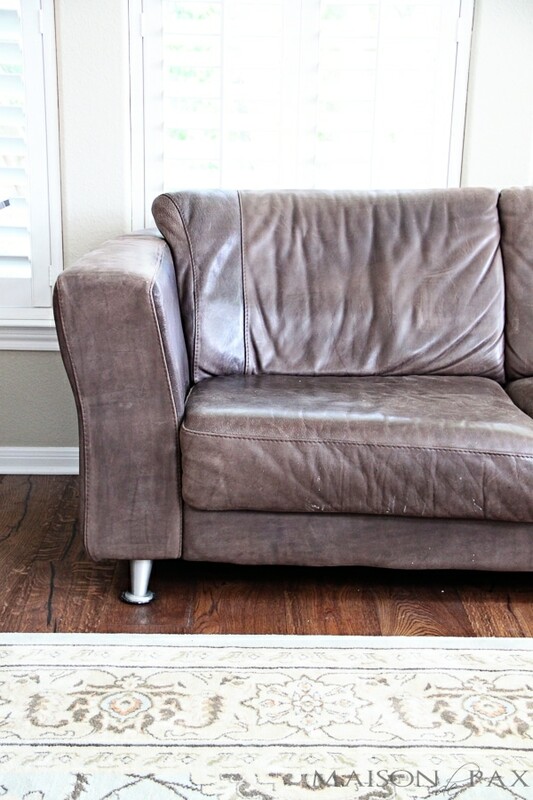 If not, find a piece of scrap wood (we used a 1×4) to mount onto the couch. Mark your holes for your receiver. Pretrial a large hole in the center (where your couch leg will screw in) and smaller holes for the screws. 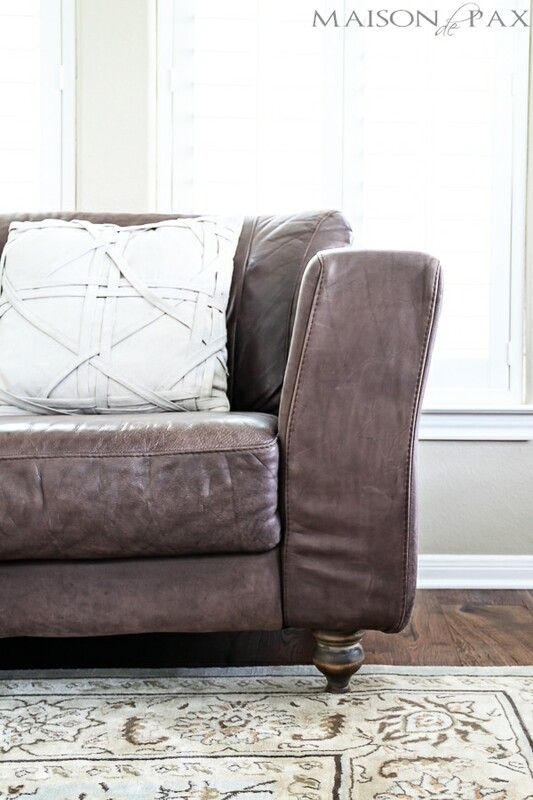 Attach the receiver plate to your scrap board (or the bottom of your couch) and then attach the scrap board to the bottom of the couch, if necessary. 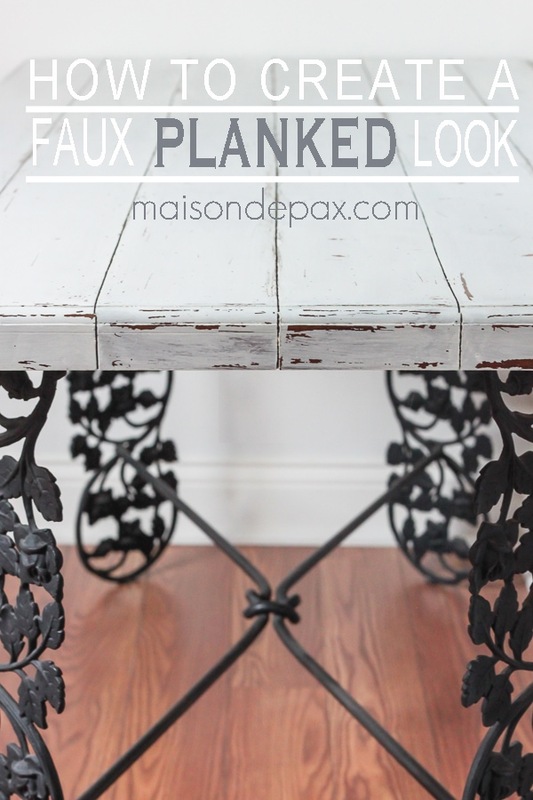 I finished my legs using this tutorial to make them match our Restoration Hardware wing back chairs. It really was so simple (and made even simpler by the fact that my dad did it for me when he was visiting to help me unpack… talk about love! 😉 ); I just wish we’d done it sooner. I have my eye on some new couches, but until we’re ready to spend the money, these will do quite nicely. Did you enjoy that? 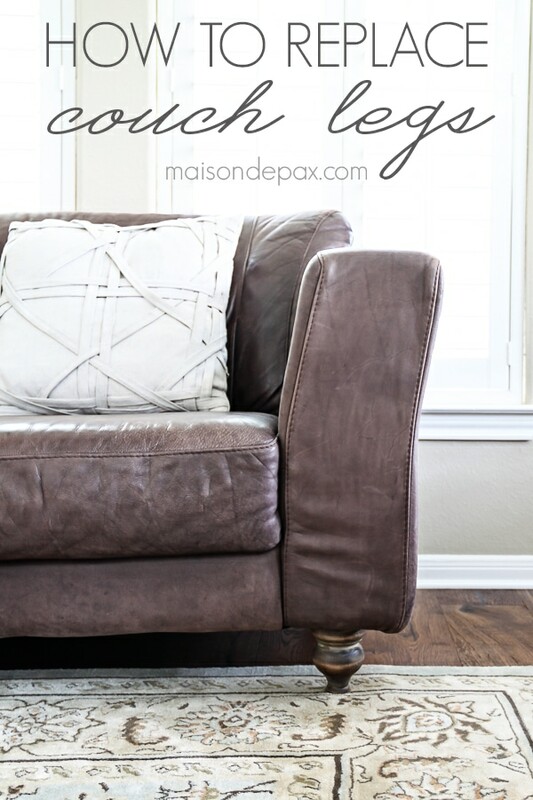 Subscribe to Maison de Pax so you’ll never miss a post! 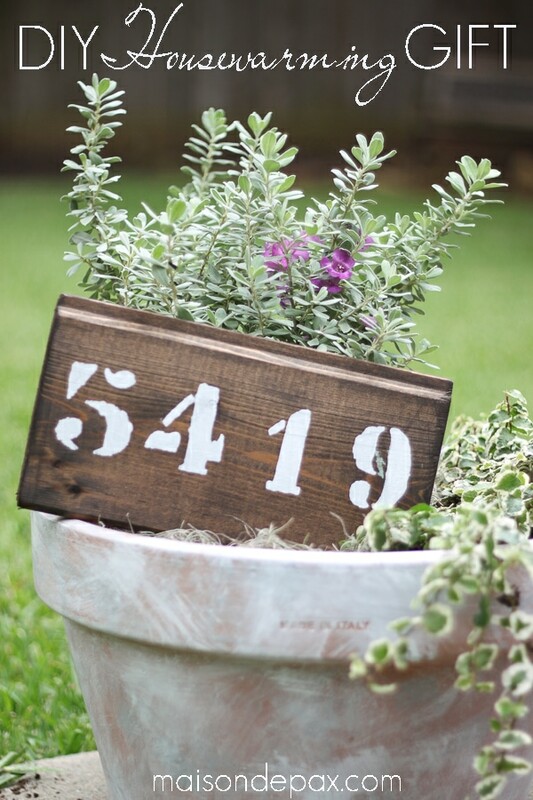 Follow along on Pinterest, Google+, Instagram, and Facebook for more fabulous ideas! Love your DIY posts! 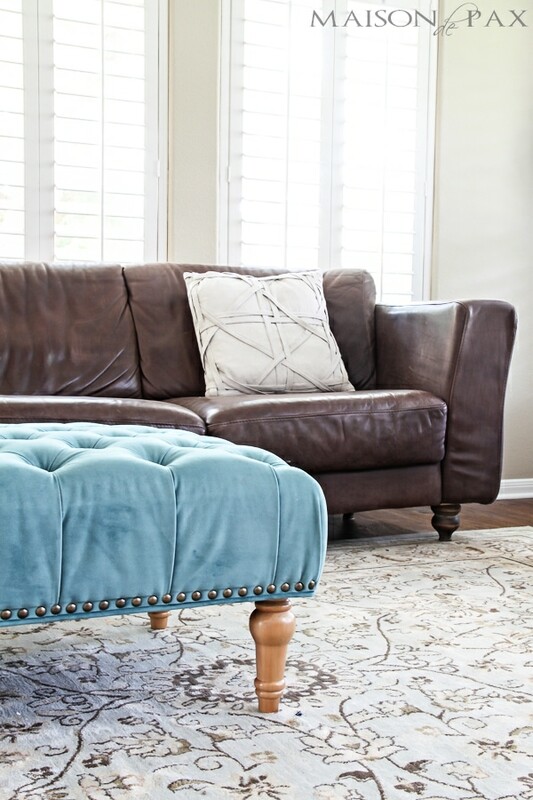 Have you ever thought of doing a post on furniture re-upholstery? 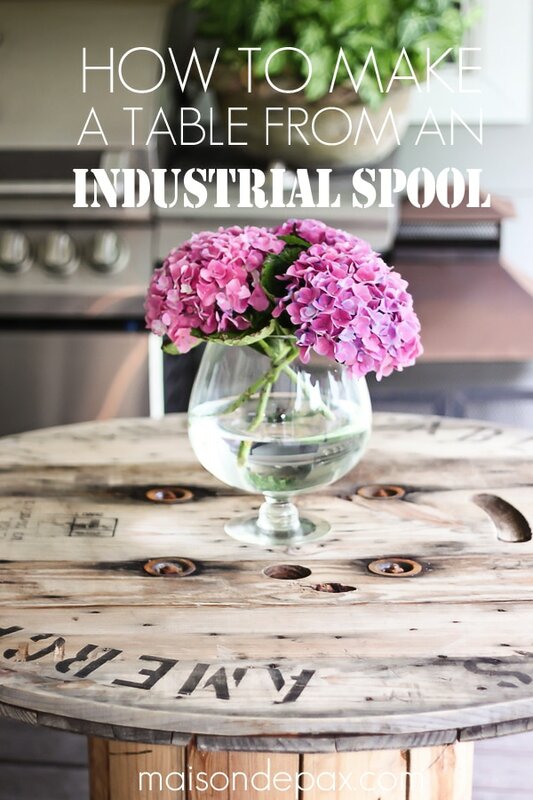 This is a great upcycle. Makes all the difference in the world! Your couch looks so much better! And I had no idea you could purchase legs at big box stores! We purchased an upholstered bed that looks almost exactly like the Crate & Barrel Colette bed with the exception of some very ugly legs. I planned to order some (and they were rather $$) but will now see what I can find locally. Thanks for the tip! Yay! I’m so glad this was helpful and that you like the legs. Thank you so much!